Rendez-vous for the 49th edition from 2 to 11 August: 2019 will be the year of Galicia. The world's largest meeting of Celtic cultures: a festival of research, creation and encounters, open to the world. 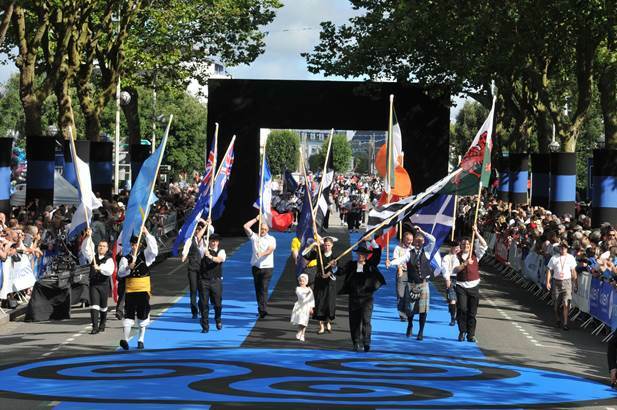 Since its creation 49 years ago, the Lorient Interceltic Festival has been promoting intercelticism: a common identity based on the diversity of cultures. Today, it has become one of the largest festivals in the world and every year a country concerned with Celtic culture is invited as a guest of honour. 50,000 artists, 260 events, 700,000 visitors, shows from tradition to rock and jazz. Ten days and ten nights of culture and celebrations with all the Celtic nations.